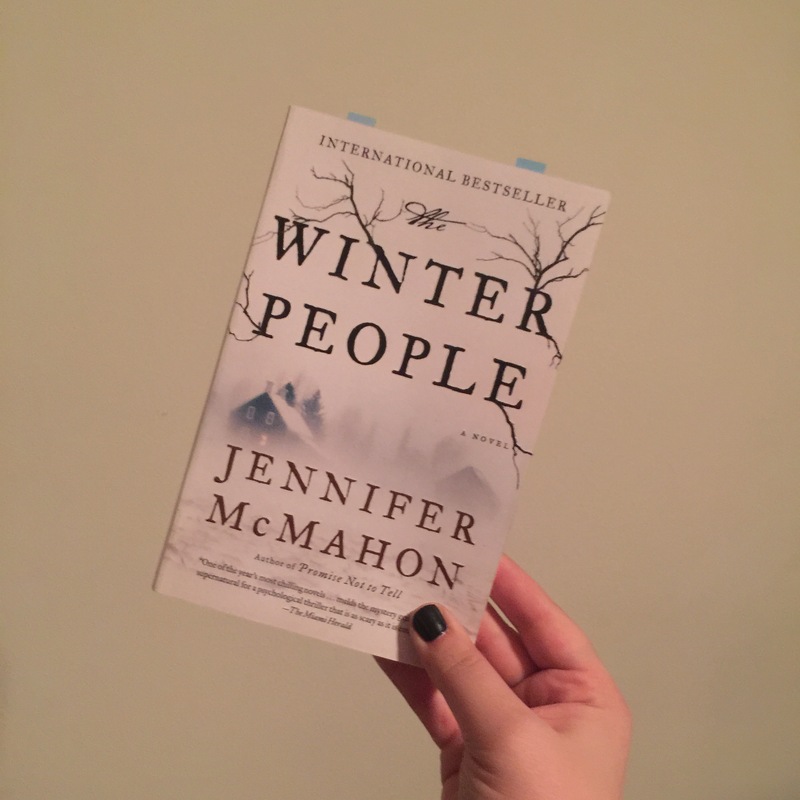 The Winter People by Jennifer McMahon was published in 2014 – I read it December 4-5, 2016. It’s a mystery about grief and letting go – about magic – about ghosts – and maybe even…zombies? I definitely fall into the camp of people who would call this a zombie novel, albeit an elegant and delicately crafted one. 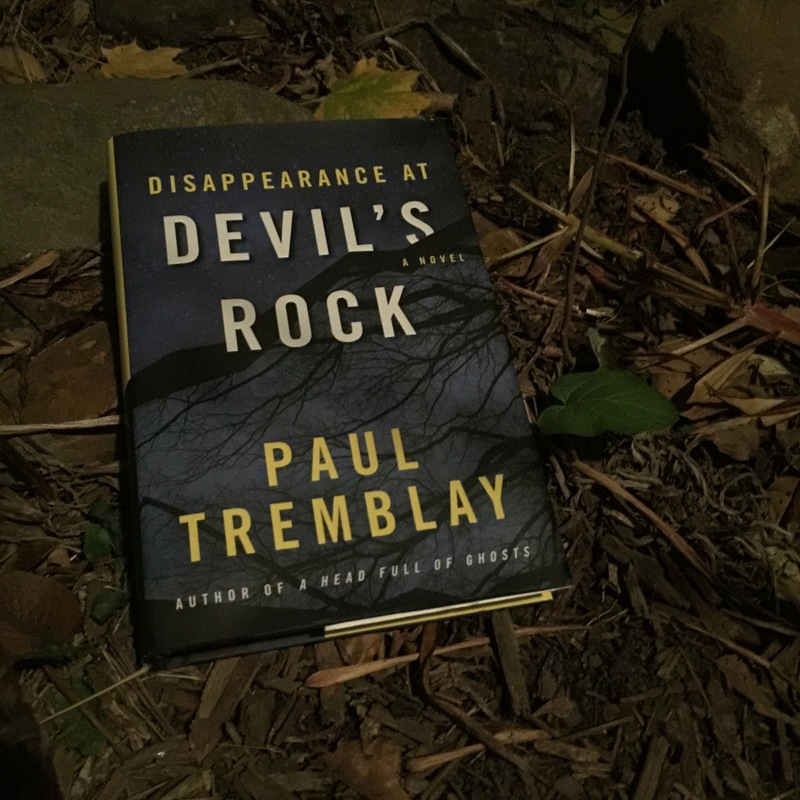 The novel switches between times and points of view: in 1908 we are with Sara and Martin, and in the present time we are with Ruthie, and a woman named Katherine who is pulled into the mystery through trying to understand the source of her own loss. How things tie together is so immensely layered – all these little pieces come together to form a picture that is multi-dimensional. Things from the past effect the future of course, but things from the present shed a lot of light on the past. It really asks you to consider – how far would you go to see a loved one again? What price would be too high? It’s interesting as well that the relationships mothers have to daughters and the bonds we form with our families play such an important role – even the peripheral characters have important roles in the plot, and in the survival of the mystery so that it stretches all the way to the present. 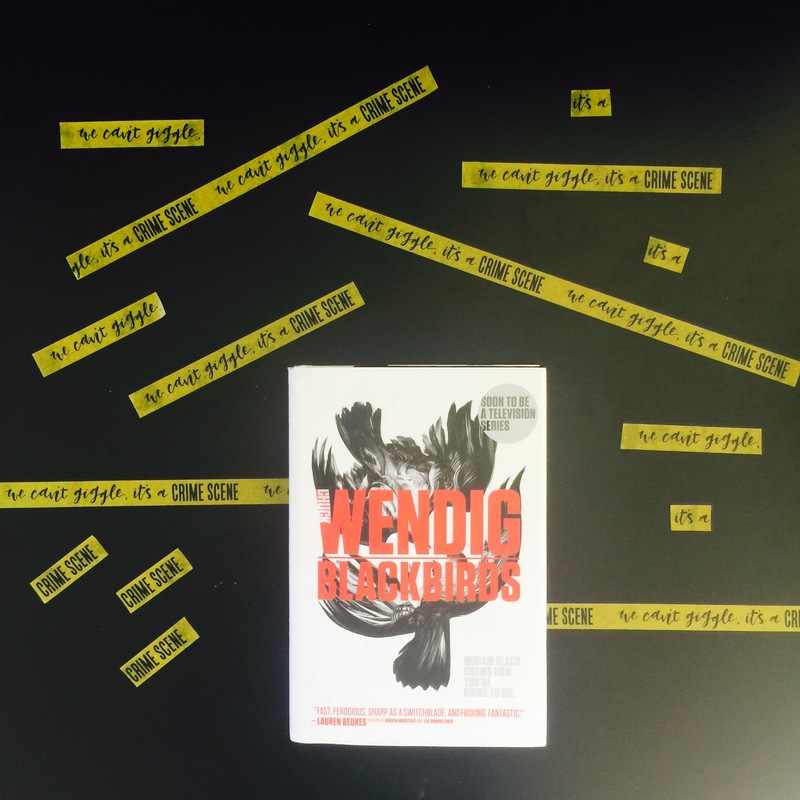 I cannot say enough that this novel is just expertly crafted – there are no wasted words or scenes, there’s very little exposition for its own sake, and it makes you question. Art is supposed to make you feel something, it’s supposed to make you uncomfortable or wonder or doubt. I hope that anyone who reads this novel feels uncomfortable. It makes us confront the cost of our choices. Also, it manages to be totally supernatural in a way that seems completely plausible. It plays on the unknown – just enough is revealed or explained to make you keep your disbelief suspended, but in the end you still don’t entirely understand how the magic works. You even get the feeling that you don’t want to – and I love that. 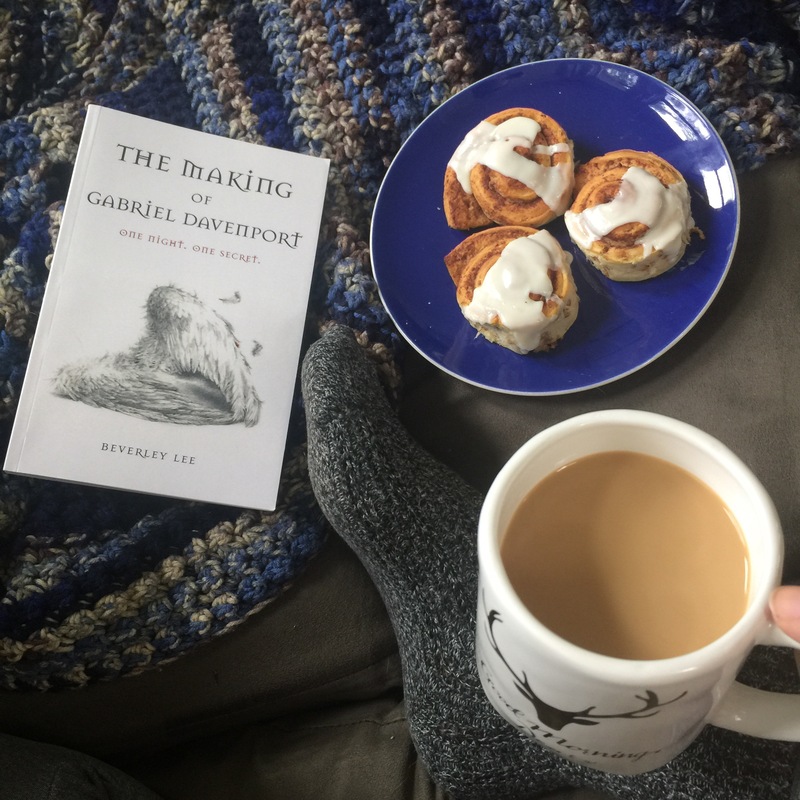 I give the Winter People 5/5 – it’s an excellent read.